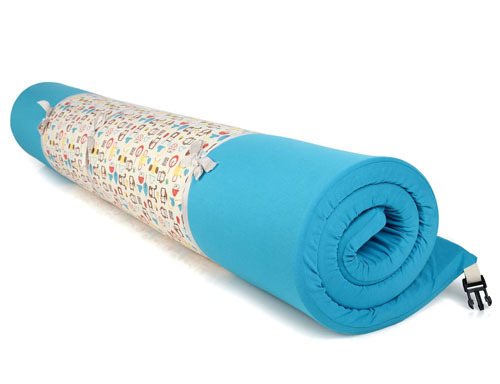 Mezoome Baby Activity Mat is actually a multifunctional baby accessory, it functions not just as a mat but also it’s also great for entertaining an infant. 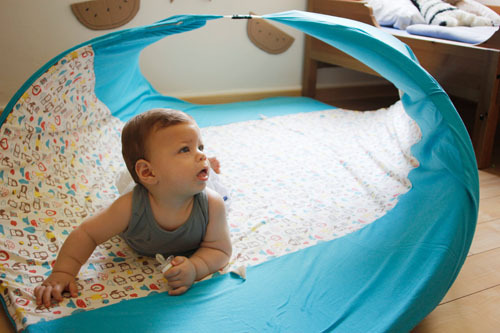 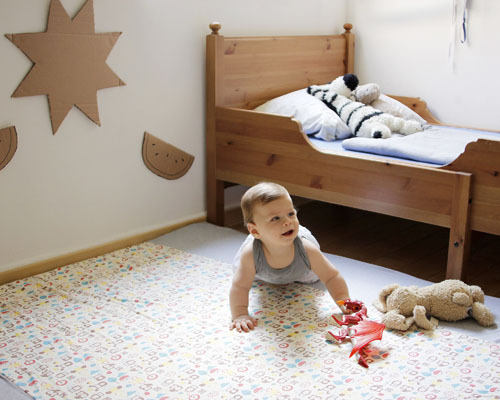 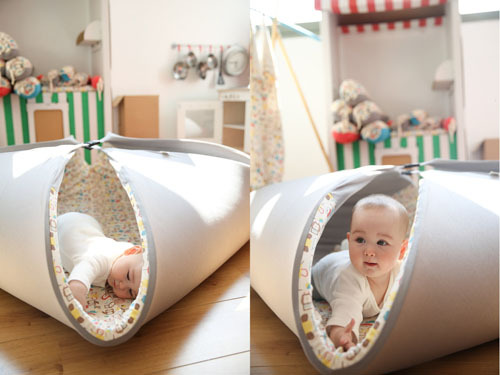 This mat offers baby sensory experiences, parents can also use the integrated buckles to create a mini tunnel, folding the mat into a square where baby can safely play. 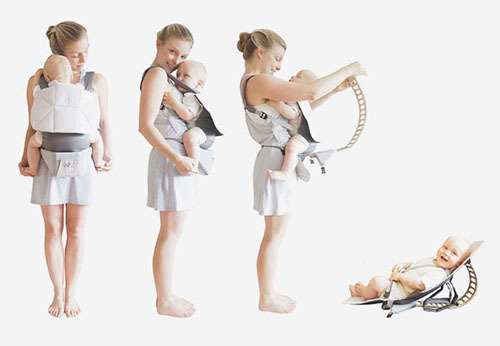 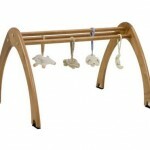 Use the backles to hang a toy, it creates a nice mini gym for your baby.